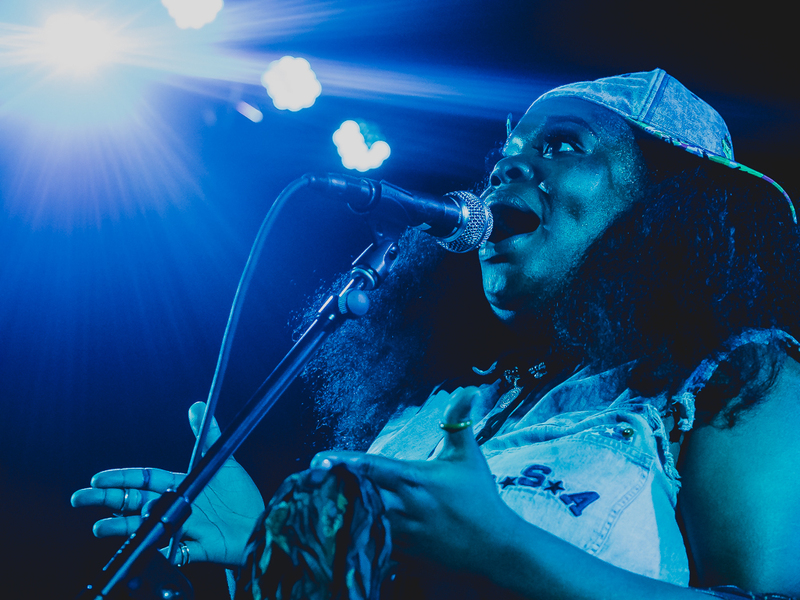 With a capacity crowd gathered and the anticipation running high after winning NPR’s Tiny Desk Contest this year, Tank and The Bangas put on a rousing, high-energy performance at The Chapel last Tuesday. 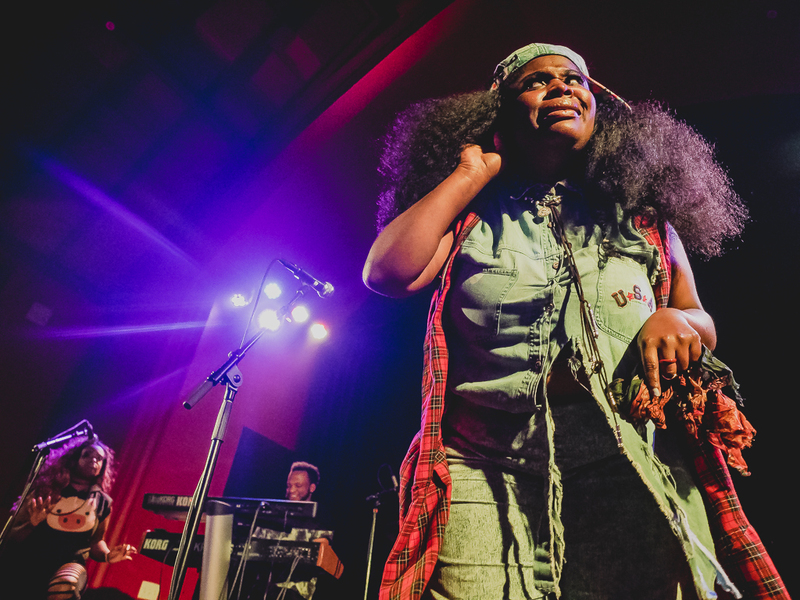 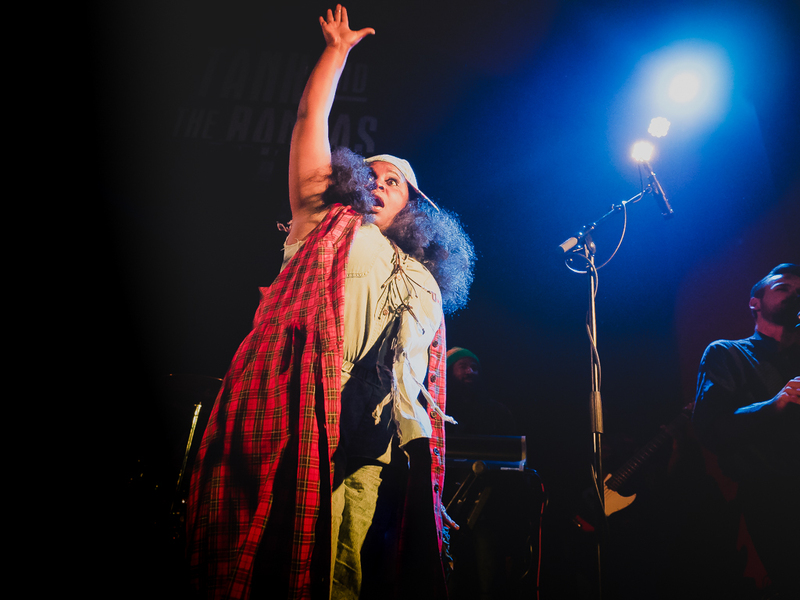 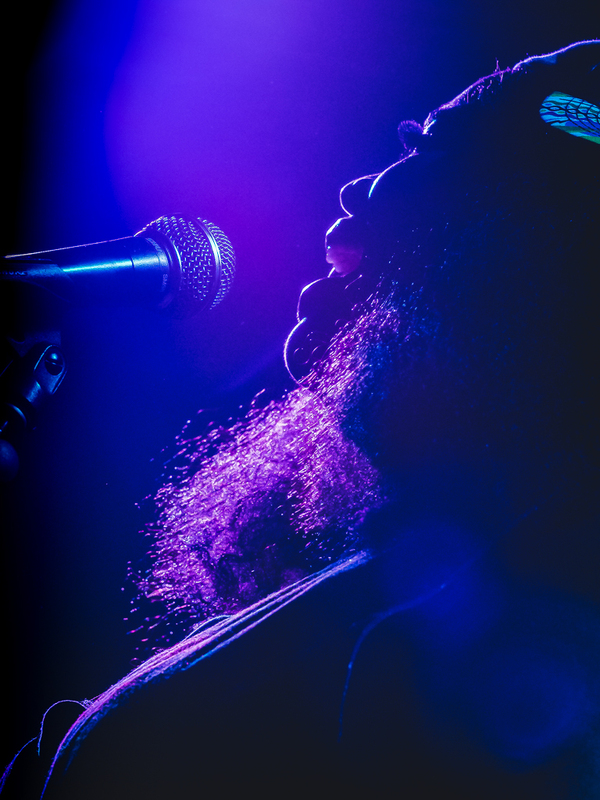 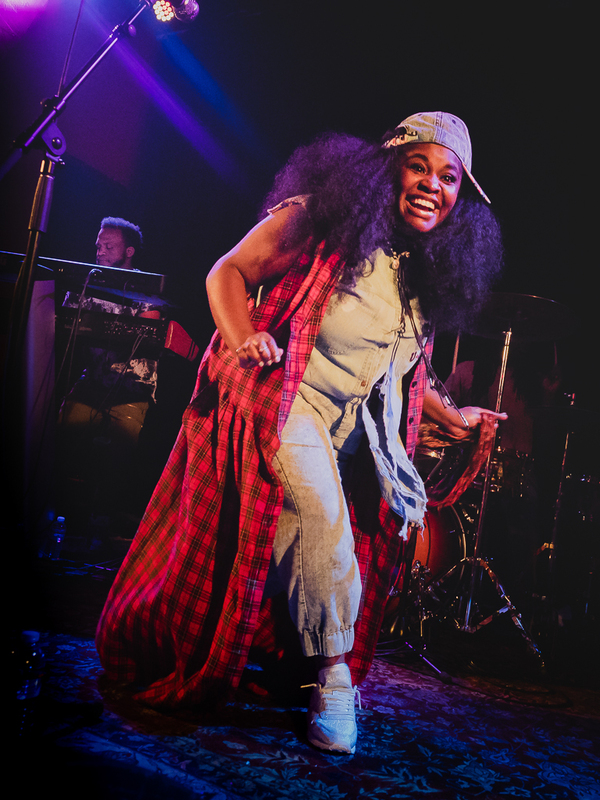 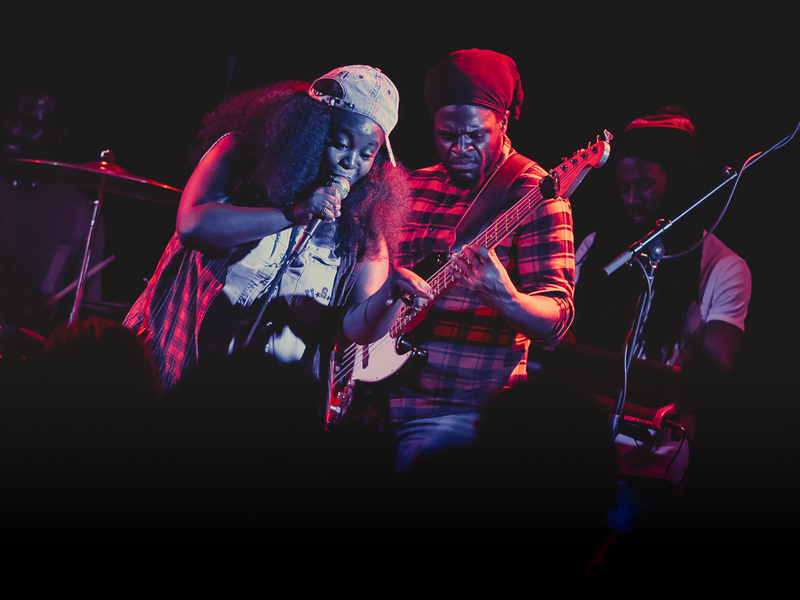 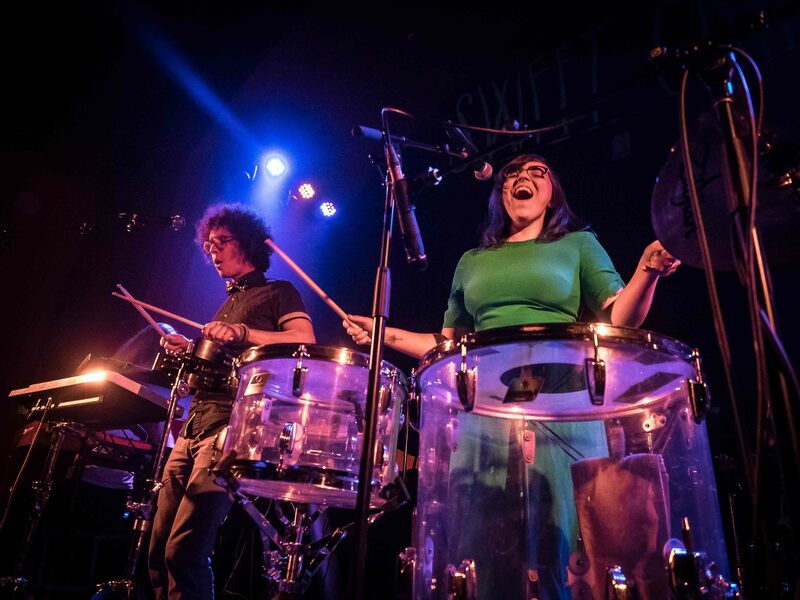 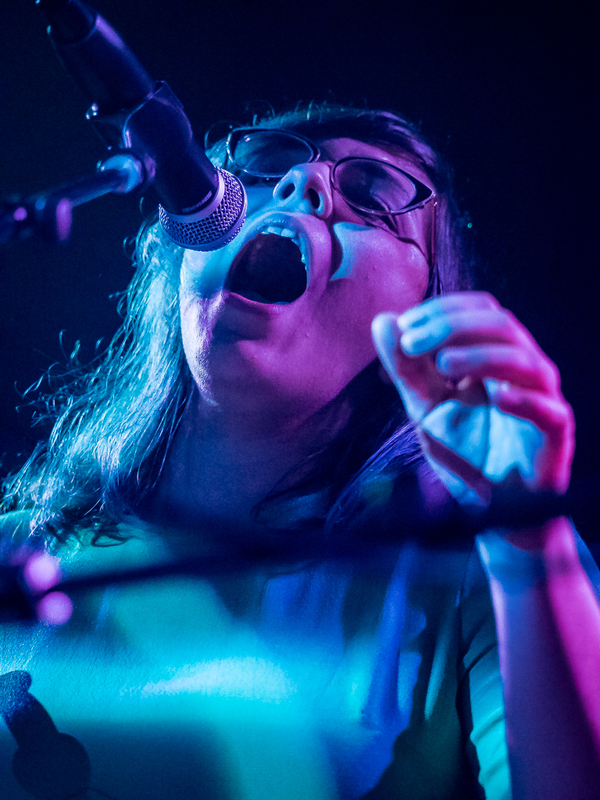 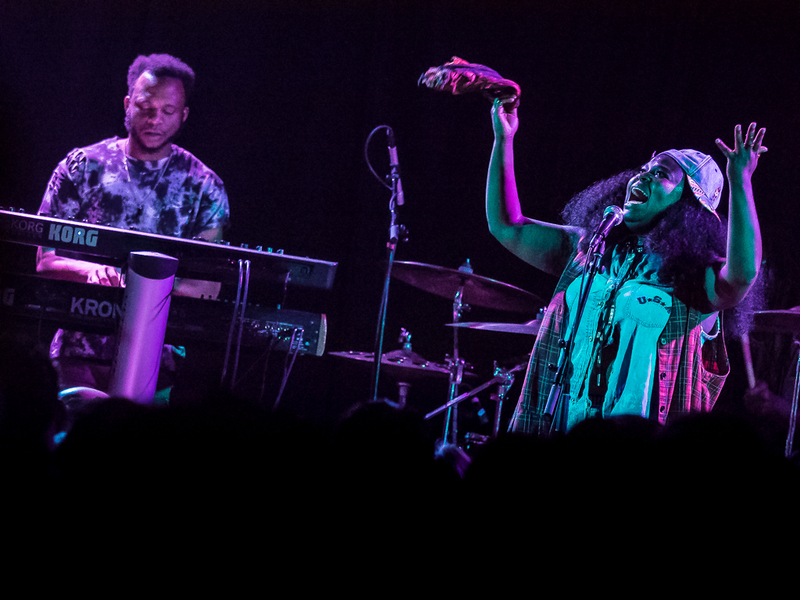 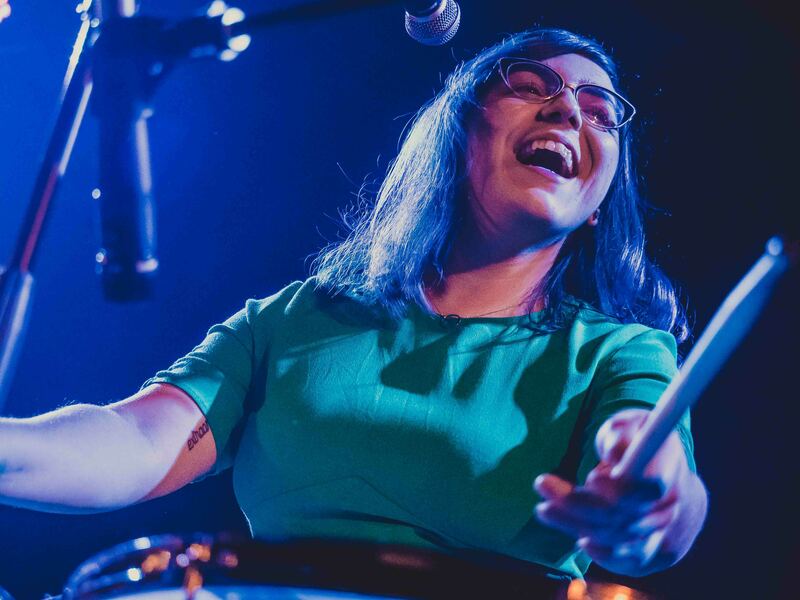 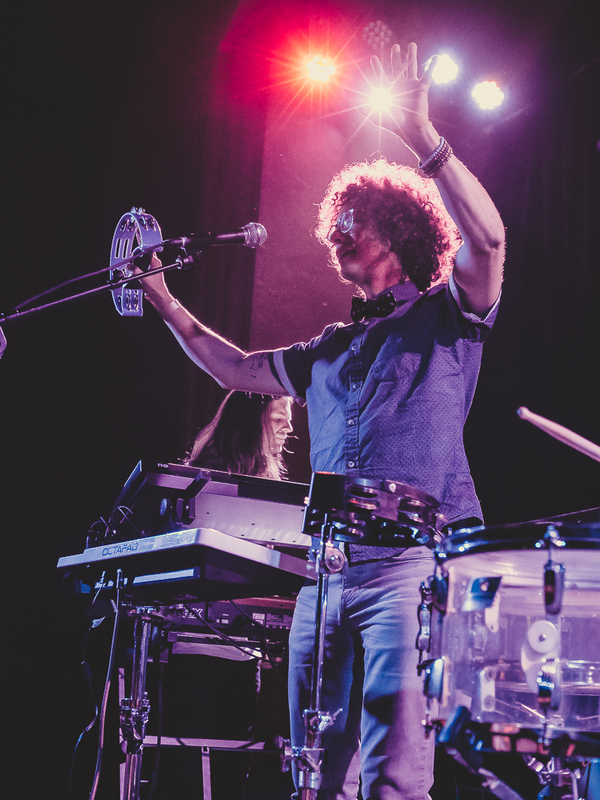 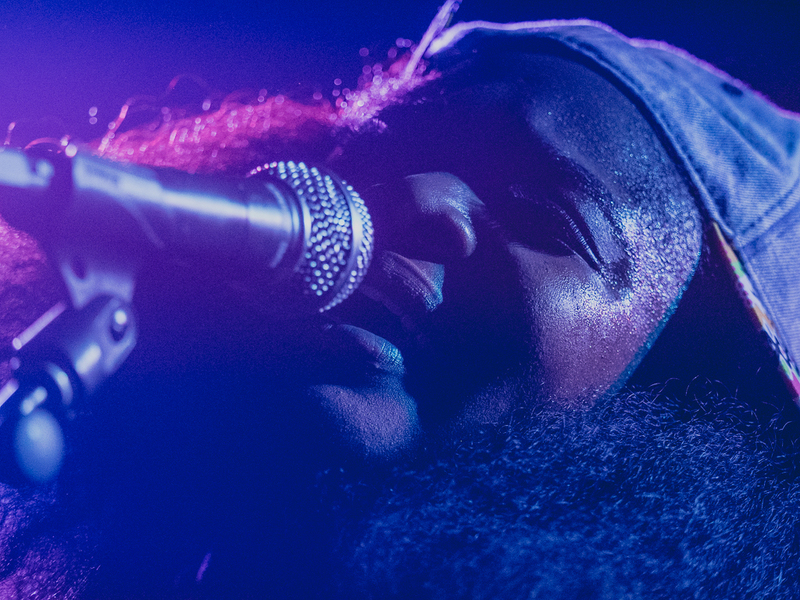 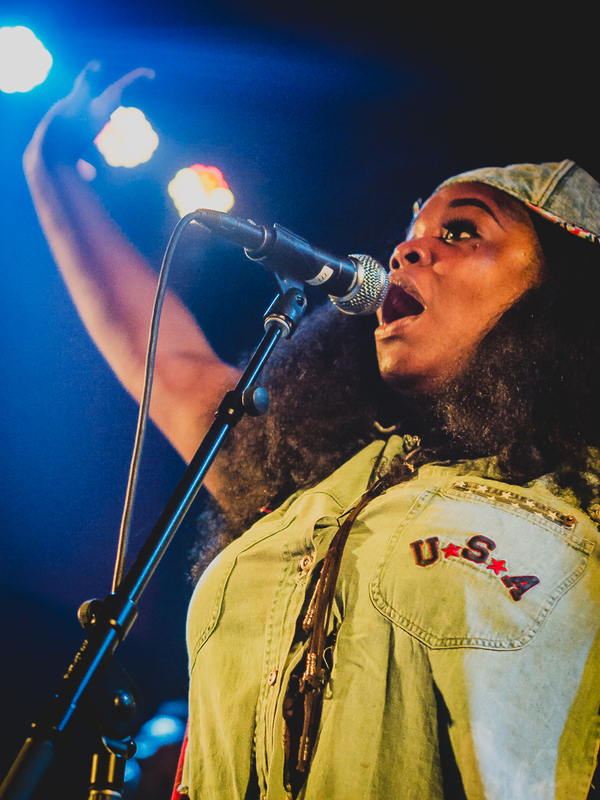 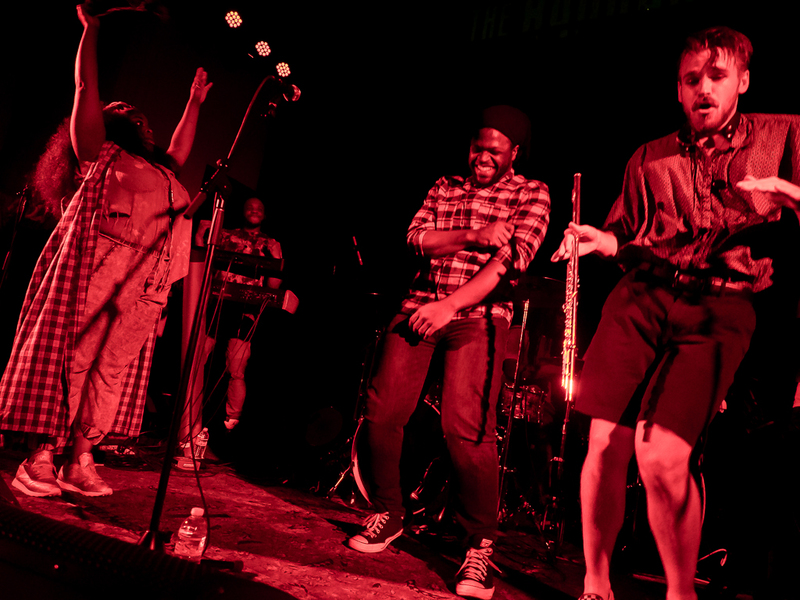 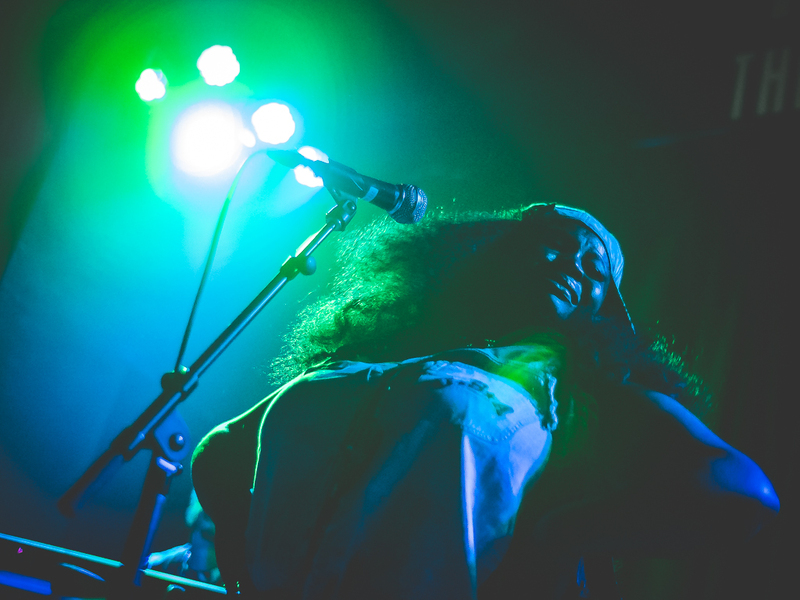 Led by the powerhouse vocals and animated presence of frontwoman Tarriona “Tank” Ball, the New Orleans-based group had the sold-out crowd grooving to their genre-spanning set consisting of funk, soul, hip-hop, rock and R&B. 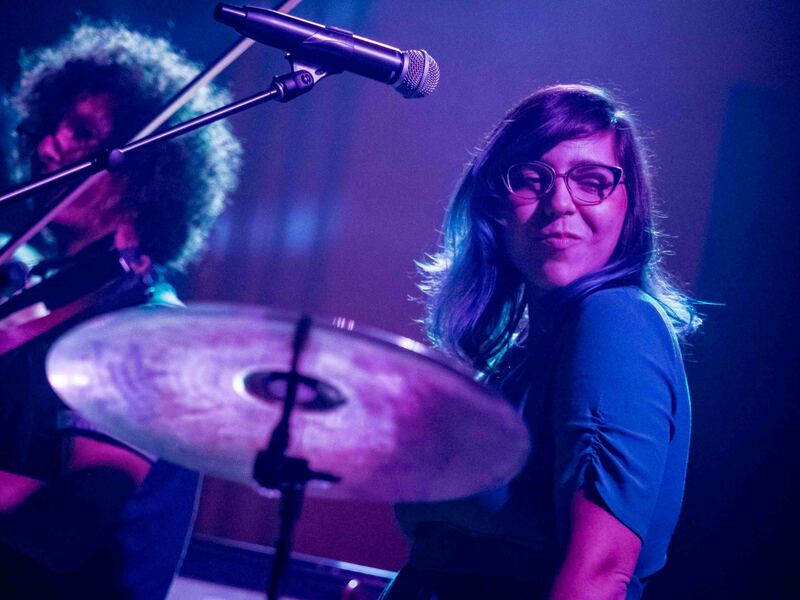 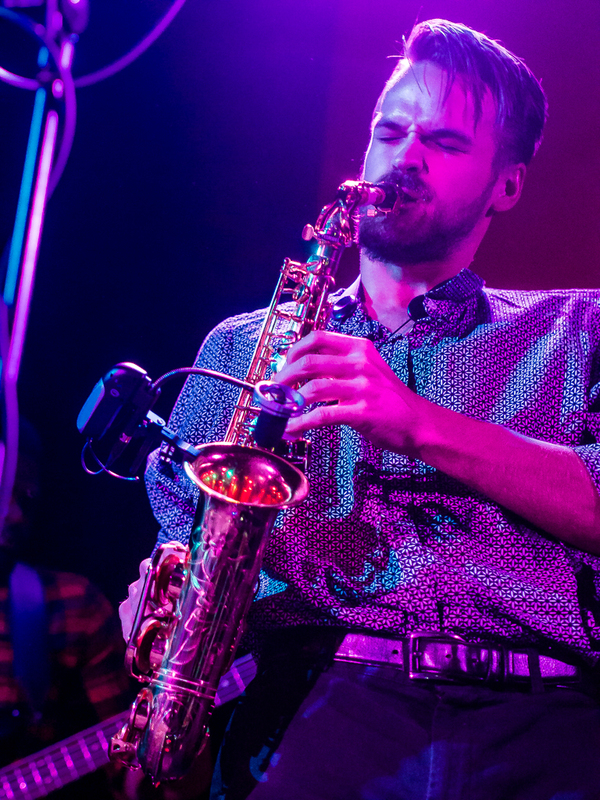 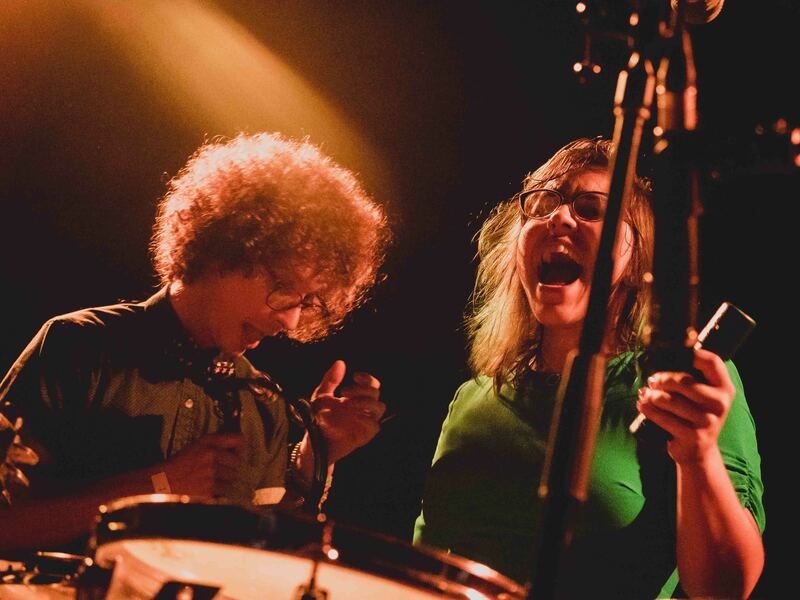 Fellow New Orleanians Sweet Crude, a six-piece that dropped their debut LP back in April, opened the show and were equally engaging.